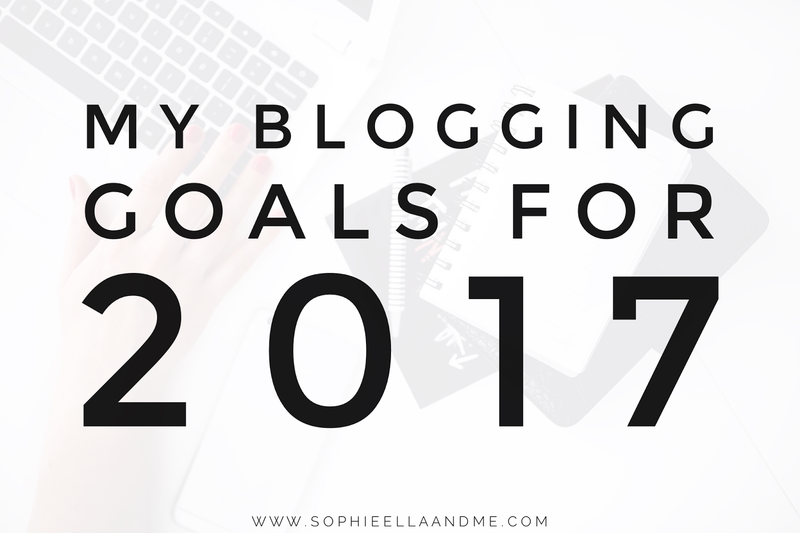 As we're now in 2017, I wanted to set myself some blogging goals which I can aim for throughout the year. I really want to make a go of this little blog of mine and I'm definitely going to try and put more effort into it this year. I have decided to try and manage my time better, so I can put more effort into my blog. Starting Sophie Ella and Me is one of the best things I could have done, and I really want to make it a success. That's all I can think of for now, but I will definitely add to this list if I think of anything else I would like to achieve this year! What are your blogging goals this year? Good luck to you, I am sure you will achieve all of those. Well you have someone new :) I found you through trunki and looking around, I like what I see!